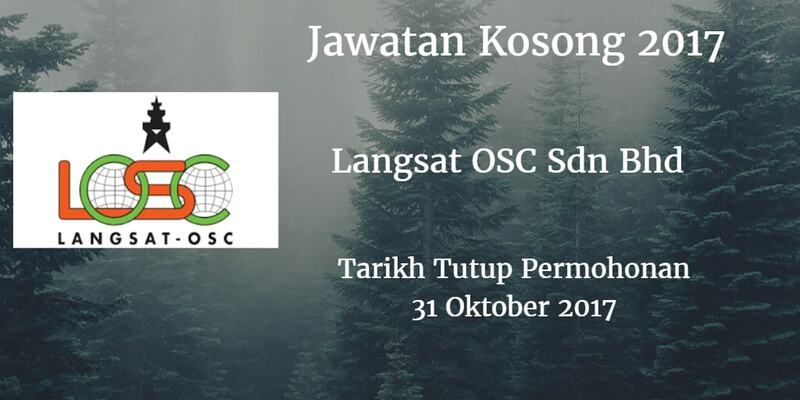 Langsat OSC Sdn Bhd Johor membuka peluang pekerjaan Langsat OSC Sdn Bhd , terkini 2017 ,ini. Facilities - Candidate must possess at least Professional Certificate in Engineering (Electrical/Electronic/Mechanical) or equivalent. 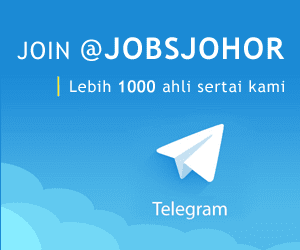 Experience in overall building maintenance including electrical. plumbing. sanitary. air condition and other repair and renovation.